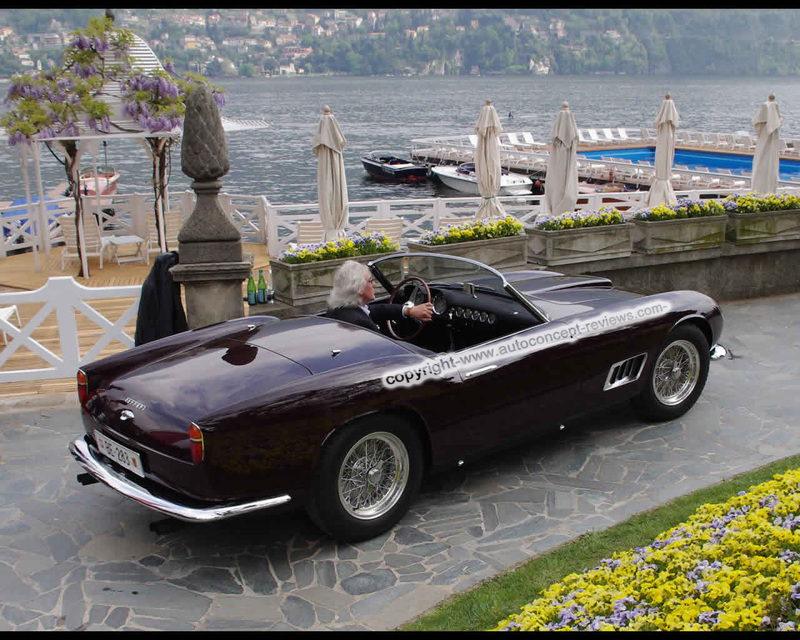 Ferrari presented the 250 GT Spider, with the additional name California, in 1957. The car was specially designed for the USA and was manufaxctured in two series until 1962. The first series (unofficially named GT Spider California LWB 'Long Wheel Base') was fitted with a body designed by Pinin Farina and manufactured by Scaglietti. The wheel base was 2600 mm in lenght, the output was 220 HP. Compared with the standard 250 GT Cabriole, the body had a different design and was fitted, with alloy doors, bonnet and boot lid, the equipment level was also being simplified. Up to 1959, 49 cars in the first series had been built. 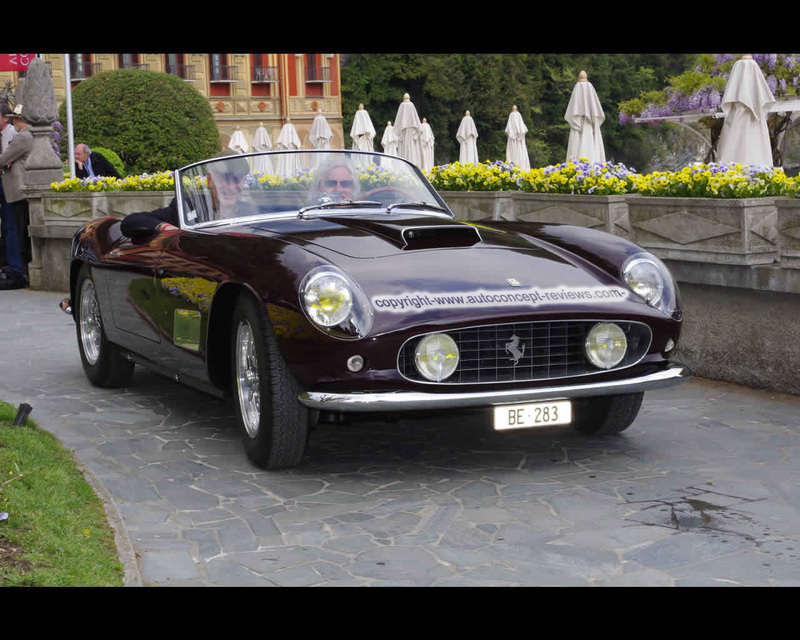 For the model year 1960 (second series, 250 GT Spider SWB 'Short Wheel Base'), the wheel base was shortened to 2400 mm, the body subtly modified and four-wheel disc-brakes standardised. The Spider was powered by a 260 HP engine. By 1962 another 55 cars had been manufactured.